The average cost of a wedding in the UK is now over GBP 11,000. 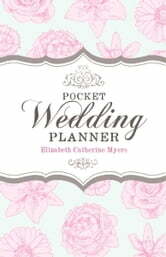 This excellent pocket planner shows you easily how to keep control of the costs without compromising on the quality of your big day. 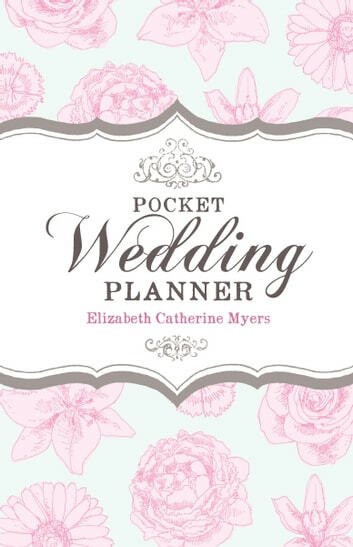 Experienced wedding planner Liz Myers has written a concise, easy-to-read guide that covers every aspect of organizing a fabulous wedding. Follow the checklists to find out how to deal with the hen and stag parties; the venue; drink and catering; cars and drivers; photographs; flowers; DJs; invitations; and - if you're the bride - The Dress! Keep the romance of the occasion without the stress of spiraling costs - find out how to save hundreds if not thousands of pounds.